Comedy Of Chicago: Second City's Legendary Laughs! 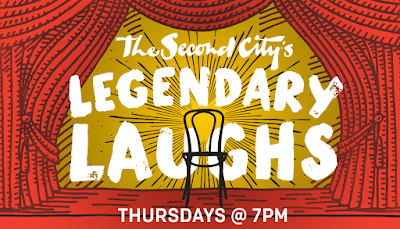 Second City's Legendary Laughs IS a great interactive performance that is high paced and very energetic! 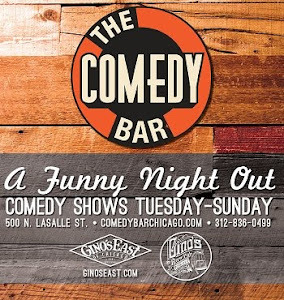 If you are tired of politics, and need a night of good fun and relaxation, this is where you should be. See some of our favorite scenes and songs from our rich history and plenty of improvisation created just for you. 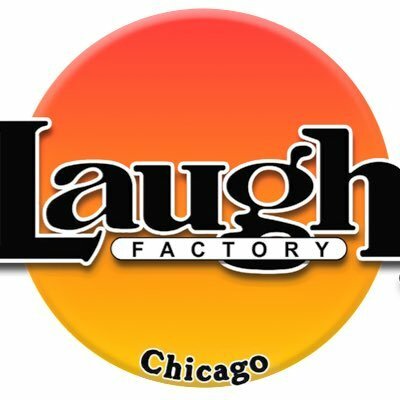 So if you need a good refreshing laugh with your co-worker, friends, or total strangers, come enjoy “Second City’s Legendary Laughs” Thursdays at the Up Comedy Club.